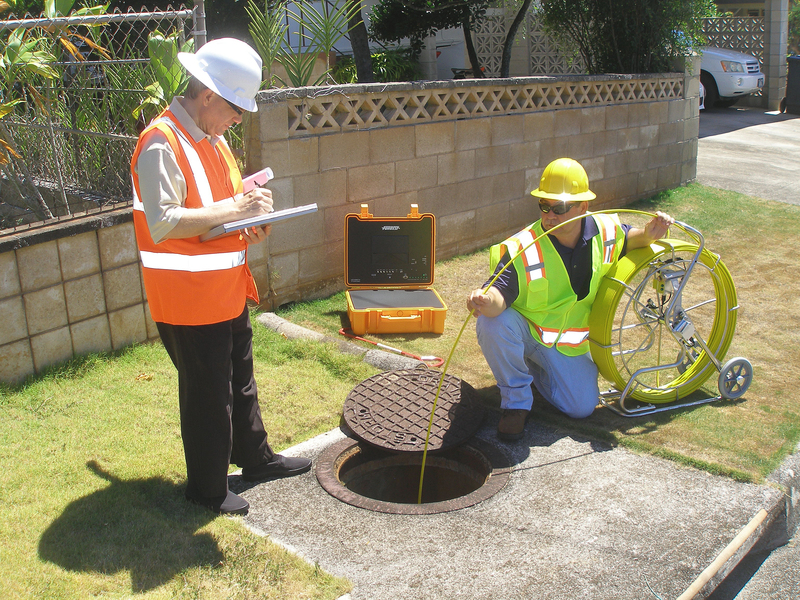 Hawaii Private Locators LLC (HPL) provides a unique service to all Hawaii commercial buyers: Underground Commercial Property Inspections. HPL uses the most sophisticated metal detectors, electromagnetic detectors, and ground-penetrating radar to sense underground pipes, utility wires, lava tubes, sinkholes, old septic tanks, or possibly even iwi. Know before you build!